Finally! 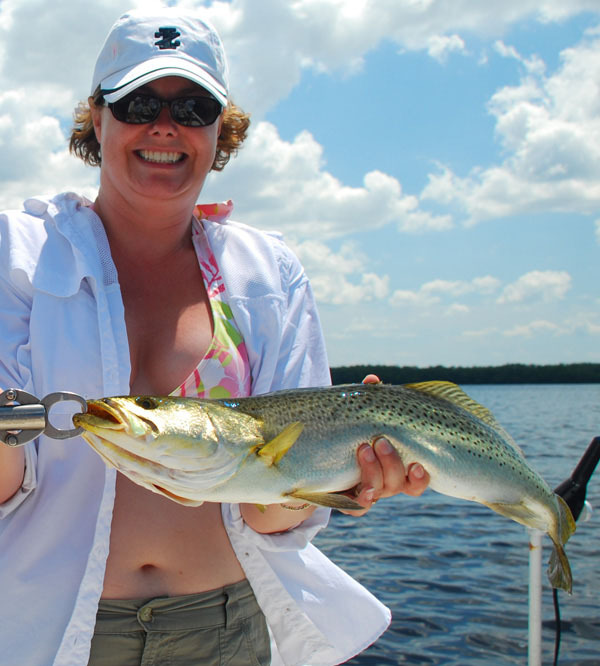 Warmer Weather for Tarpon Springs Fishing Charters! Finally! Some warm weather today for fishing charters in the Tarpon Springs area! And, the best news is that the weather is forecasted to be warm for the foreseeable future….